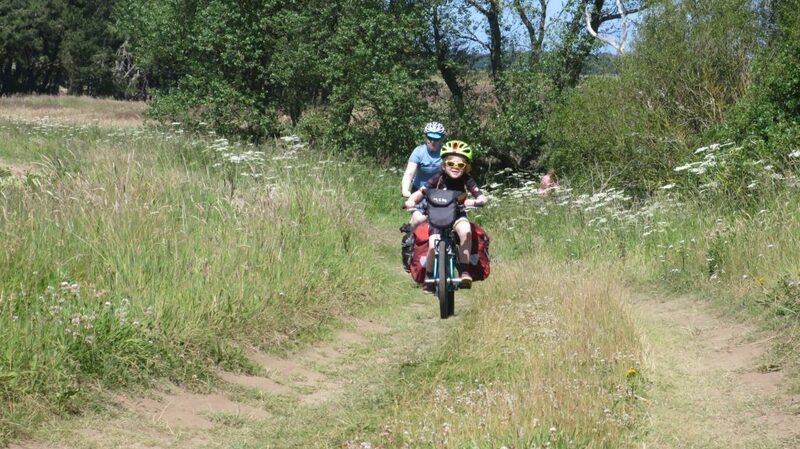 Only a short distance from Scotland’s capital Edinburgh, East Lothian provides the right ingredients for bikepacking adventures for all ages. 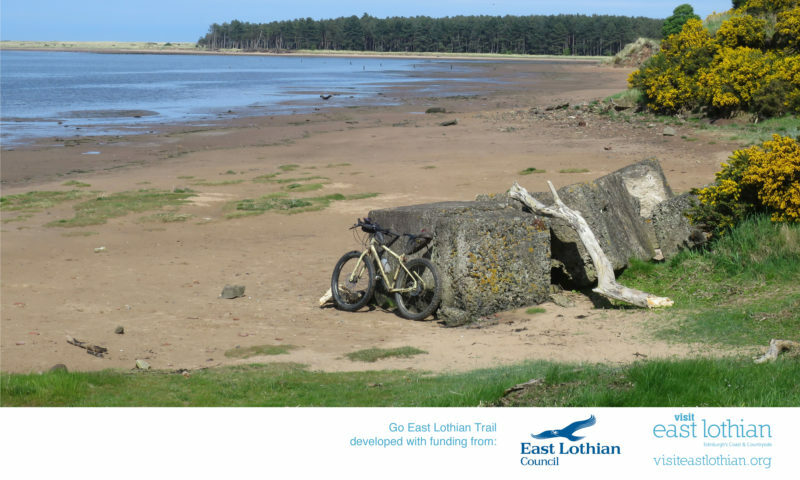 At 39 miles (63 km) the Go East Lothian Trail is perfect for families, microadventures or a long day ride. 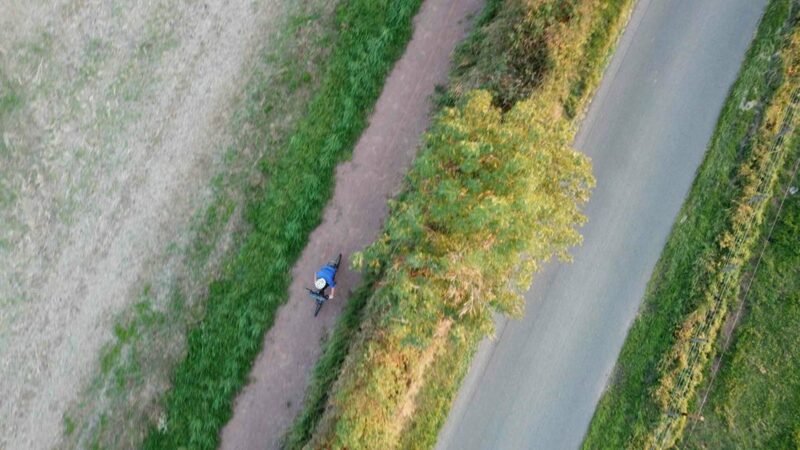 The route, designed by round the world cyclist Markus Stitz, features quiet roads, gravel tracks, singletrack, walking and cycle paths. 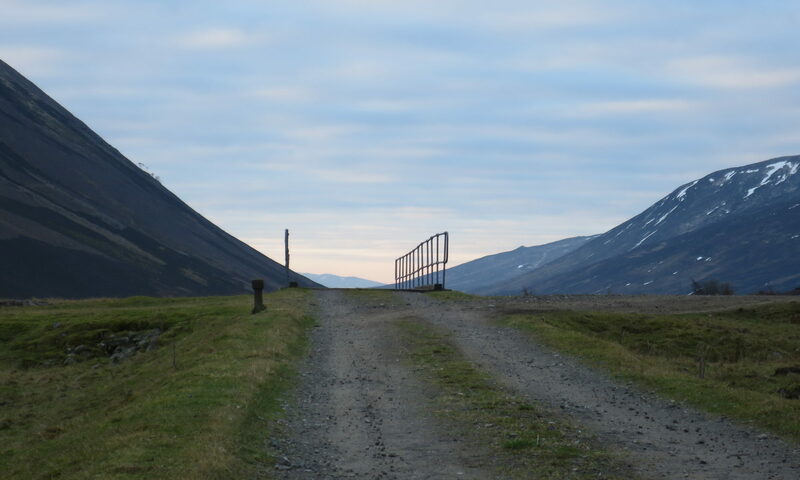 It is suitable for gravel, mountain and e-mountain bikes, and can be ridden in all seasons. 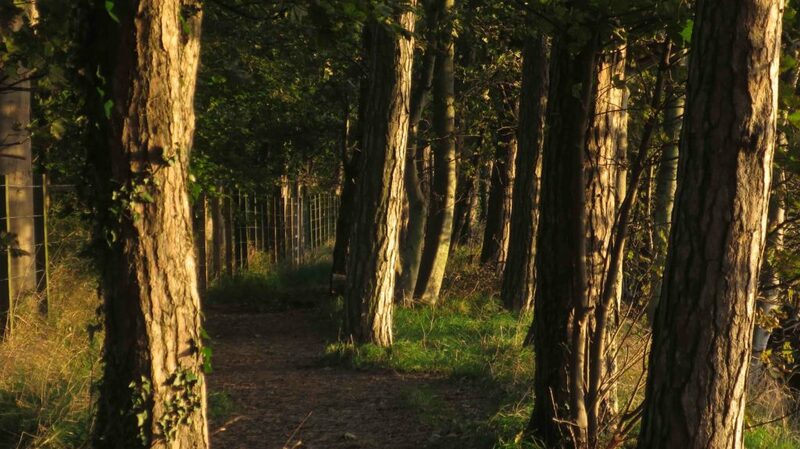 The Go East Lothian Trail offers plenty of excuses to stop and explore, from the stunning beaches at Seacliff, Tyninghame, Belhaven and Yellowcraig to John Muir’s birthplace, Archerfield Walled Garden, Smeaton Nursery, East Links Family Park, the Scottish Seabird Centre and the magnificent Preston Mill. The route incorporates sections of the well-known John Muir Way. 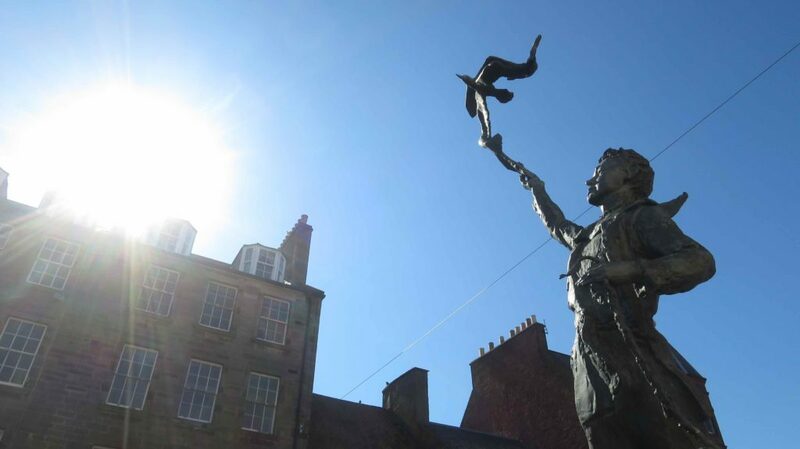 And as you are never far away from one of the great restaurants, cafes and shops East Lothian has to offer, you should factor in enough time to explore. The Go East Lothian Trail starts and finishes at the harbour in North Berwick and is well-served by public transport. Scotrail operates frequent train services between Edinburgh and North Berwick, and trains also regularly stop in Dunbar on the East Coast Line between Edinburgh and London. There are bike shops in North Berwick and Dunbar, and bikes can be hired from Belhaven Bikes in Dunbar and The Bike Hub at Archerfield. Car parking is available in North Berwick and villages and towns along the route. 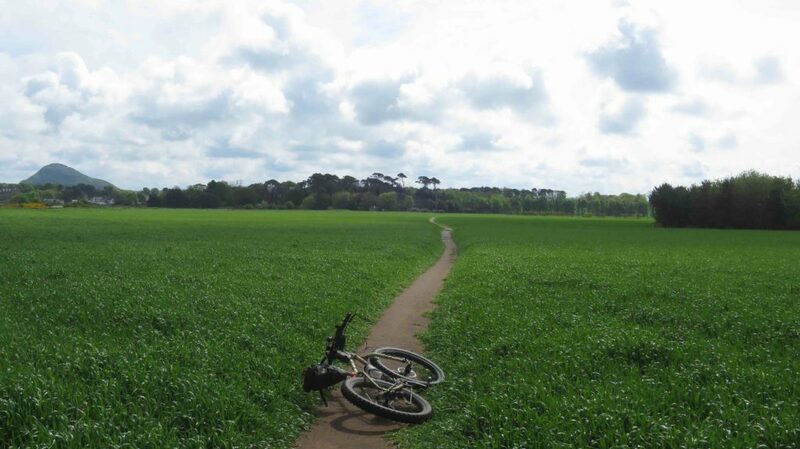 The Go East Lothian Trail can be ridden all year round. The best time to visit is from April to October. Some sections can be muddy in wet weather conditions. For detailed climate information visit www.metoffice.gov.uk. 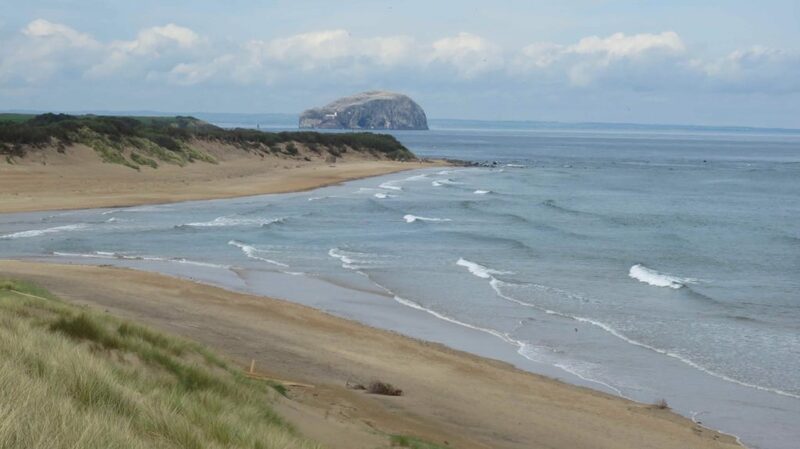 For more information about East Lothian visit www.visiteastlothian.org. Scotrail operates frequent services between Edinburgh and North Berwick and also a service to Dunbar. Bikes don’t have to be booked in advance on these services, but please avoid peak trains if possible. Trains also regularly stop in Dunbar on the East Coast Line between Edinburgh and London. Bike spaces need to be reserved in advance when travelling on those services. For information and bookings go to www.scotrail.co.uk. Off-street car parks are available in East Lothian’s towns and villages, providing safe, free parking. 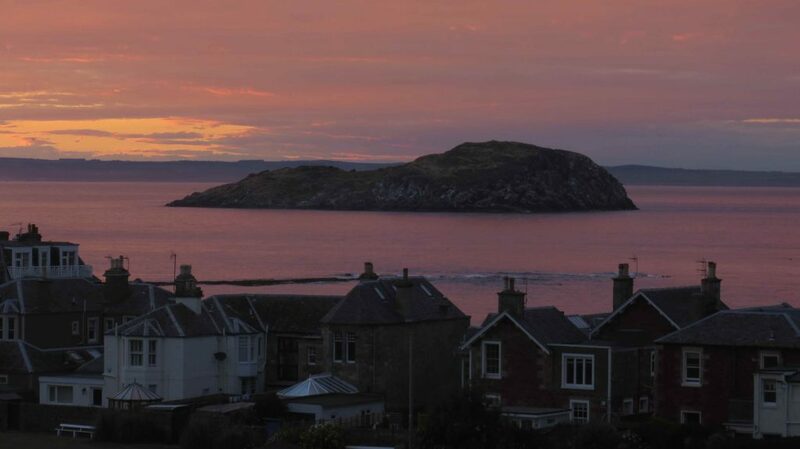 Closest to the harbour in North Berwick are Melbourne Road and Quality Street. Countess Road is closest to Dunbar train station. There are a number of coastal car parks which incur a charge. Please click here for more information.